This website is new (2017) and will be developed as required. We hope that the content will be helpful to many existing clients and anyone interested in IT - Personal Computers, Laptops, Tablets, Mobile Phones, Networks, Wireless Routers, Data Storage, Data Transfer, Backup and Restore, the many versions of Windows up until the current Windows 10. We handle Commercial and Domestic clients on a day-to-day basis. We currently provide support and assistance to several commercial firms, and over 200 domestic clients/customers. Assistance by landline telephone is free of charge. We have an answering service, that will take messages if we are not close to the phone. Please leave a short message, and we will ring you back as soon as possible. We can be contacted by mobile phone and text. We offer support by email, which also allows us to provide technical step-by-step assistance, with screen shots to make the instructions as easy as possible to follow. Please use the menus above to obtain information, recommendations, and contact details. 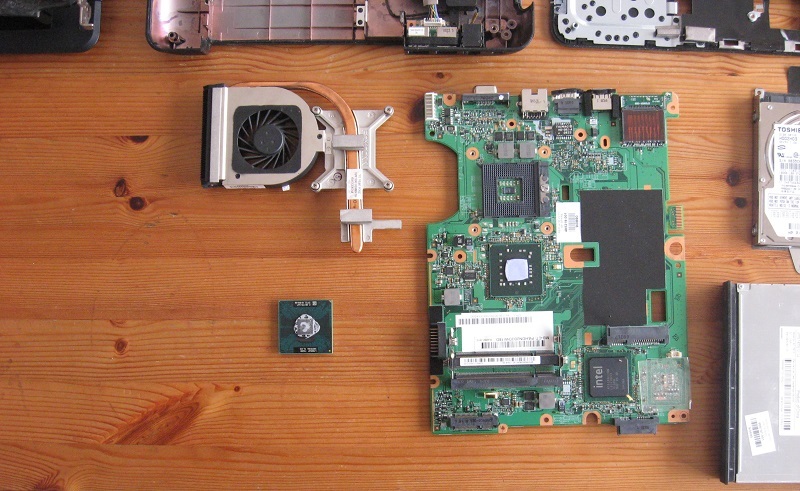 Parts from an older laptop, stripped down for repair. Welcome to the website for NashITech. The site is intended to attract the interest of anyone who wishes to make use of the advice and services provided by the firm and to assist wherever possible. We have added an extra menu item - Reviews - at the end of September 2017 which will contain articles about recent holidays that we have been on, recommending hotels and tour operators. The information is our personal opinion, and provided for guidance only. Specifically, the articles are a way for us to pass on our experiences and recommendations, and in some small way, to thank the staff and workers at recent locations where we have stayed. We will also add links to any Trip Advisor reviews that we have posted. Copyright © Website designed and maintained by NashITech.